It's not just any bathroom. It's your bathroom. You select the tiles that reflect your style. You accept no compromises when it comes to WC ceramic appliances and washbasin taps. 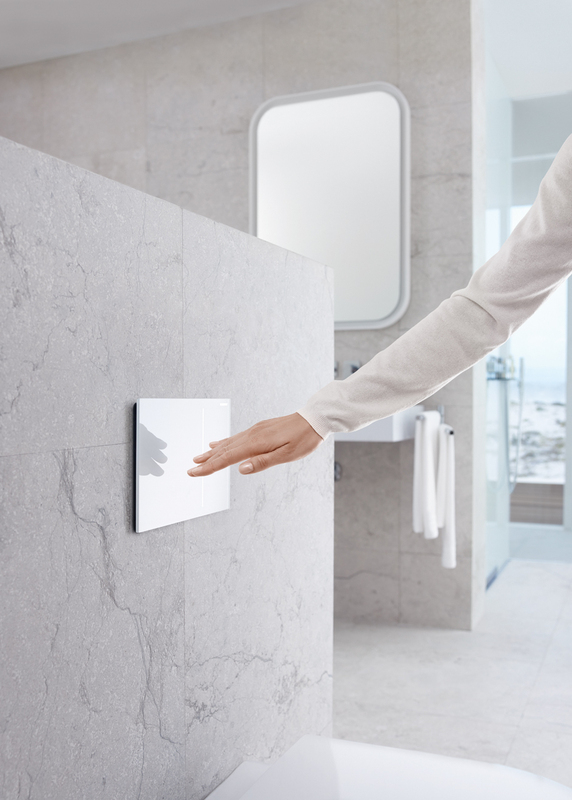 Moreover, because making the right choice is important, at Geberit you will find the right actuator plate for the WC to give your bathroom the crowning touch and to pamper you with comfort functions. 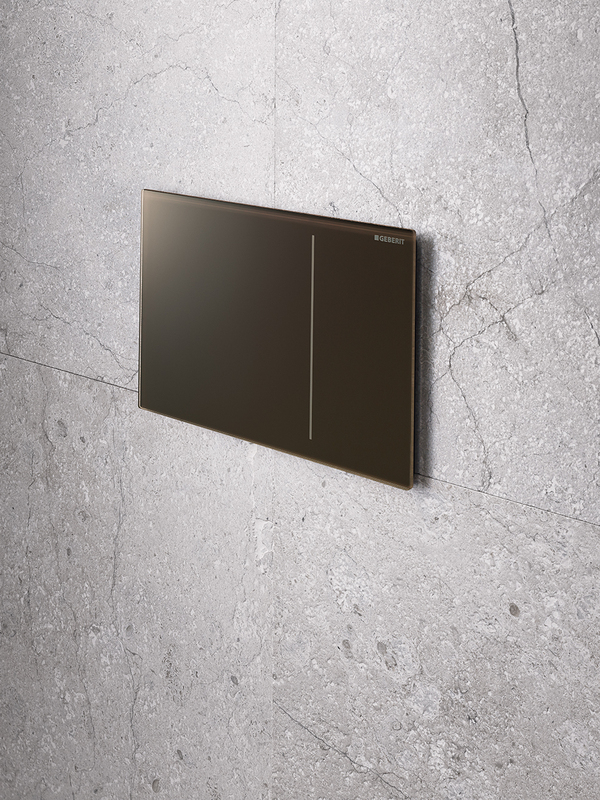 In this way, Geberit combines visual elegance with delightful functions. When it comes to actuator plates, Geberit offers a wide selection of elegant and stylish solutions. These include as well our surface-even and buttonless actuator plates. 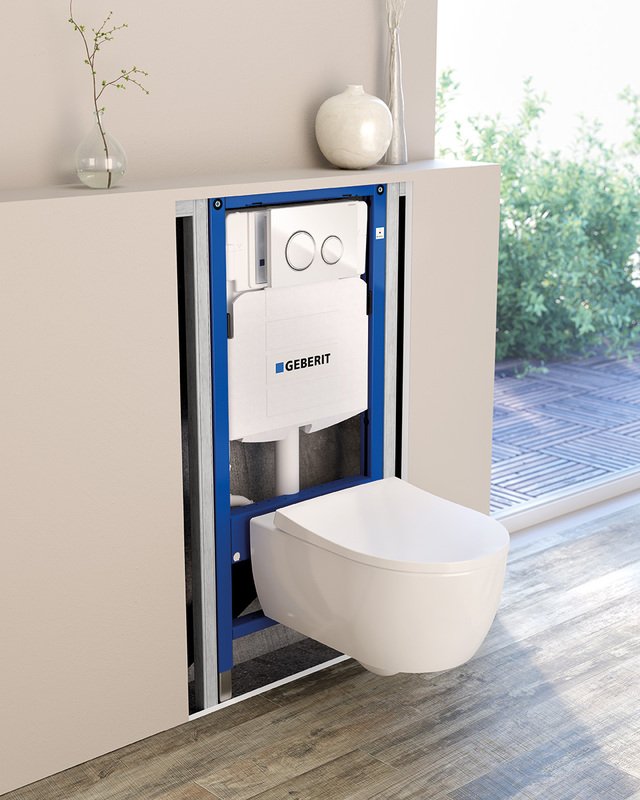 Geberit flushing systems offer comfort functions such as odour extraction, insert for in-cistern block and touchless flush or remote flush actuation – features which will delight users every day. 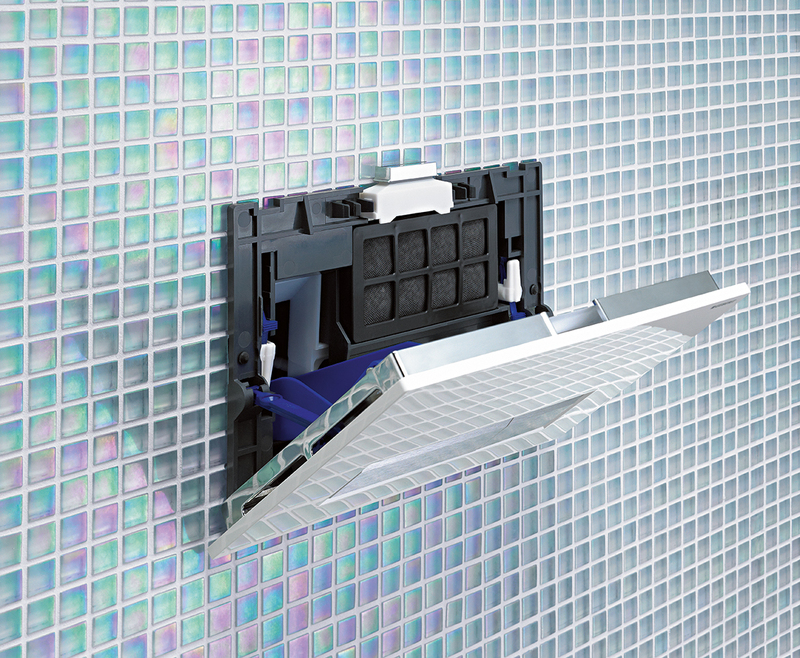 Geberit ensures unobtrusive yet reliable functions, supreme convenience and durability for many years. As Europe's number one for sanitary technology, Geberit offers 25 years of guaranteed spare parts availability for flushing systems. Effective technical innovation offers real advantages in daily use. For example, the toilet area around and under a wall-hung WC is simple to clean.